India bagged the gold medal in Men's Pair Bridge event after scoring 384.00 points in the final 2. 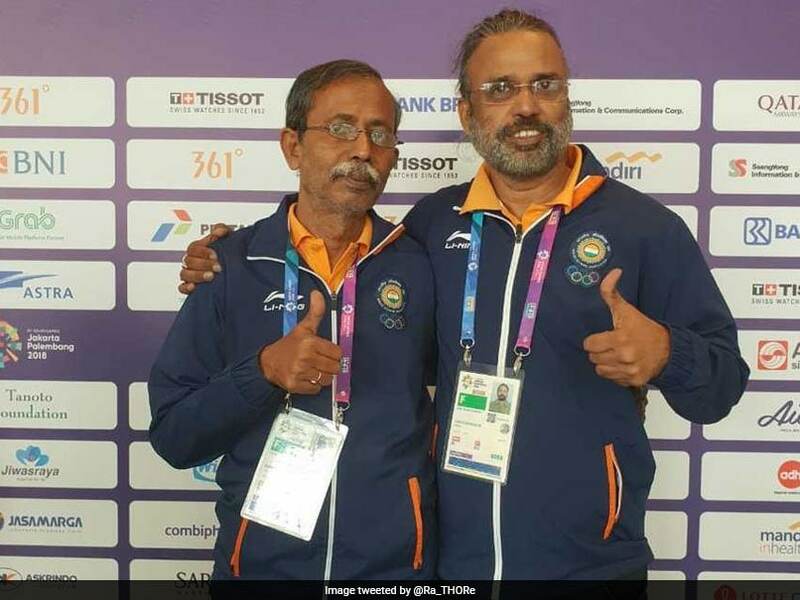 The Indian team of Pranab Bhardan and Shibhnath Sarkar clinched a gold medal in the men's pair Bridge event at the Asian Games 2018 on Saturday. India took the top spot on the podium after scoring 384.00 points in Final 2. Meanwhile, the Chinese team of Lixin Yang and Gang Chen bagged the silver medal while Indonesian pair of Henky Lasut and Freddy Eddy Manoppo grabbed the bronze. India, thus earned their 15th gold medal of the ongoing Asian Games in Jakarta and Palembang. The Indian pair of Pranab Bhardan and Shibhnath Sarkar topped Final 1 with 275.00 points after they finished the semi-final rounds in fifth place with 1,100.60 points. 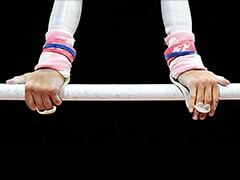 In the qualification round, the Indian team had finished in fifth spot with 1,647.10 points. Bridge made its debut at the Asian Games, this year. Another Indian pair in the fray, Sumit Mukherjee and Debabrata Majumder finished ninth with a score of 333 while Subhash Gupta and Sapan Desai ended at the 12th position. "I could not sleep last night and ate only fruit in breakfast. 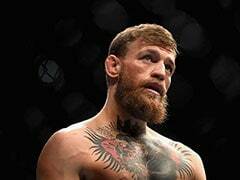 It's tough, the blood circulation shoots up with tension, we beat China and Singapore, it's great result for us," said an elated Sarkar, who is a teacher at Jadavpur University. Bardhan, who had a construction business, said, "Bridge is more challenging than chess. It's the most competitive indoor game." In mixed pair, India's Bachiraju Satyanarayana and Kiran Nadar finished fifth to miss out of a medal after scoring 333 in the final. Another Indian pair in fray, Rajeev Khandelwal and Himani Khandelwal finished at the seventh spot with a score of 329. In women's pair event, Hema Deora and Marianne Karmarkar ended their campaign at the seventh place with a score of 349. 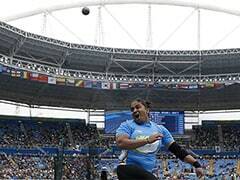 India finished third overall with one gold and two bronze medals. India had won a bronze each in men's team and the mixed team events. The Indian contingent have bettered their best-ever performance at Asian Games, having won 67 medals so far in the 2018 edition. The previous best tally was at the 2010 Guangzhou Asian Games where India won a total of 65 medals.